Fourth of July means barbecue, fire works and red, white & blue! 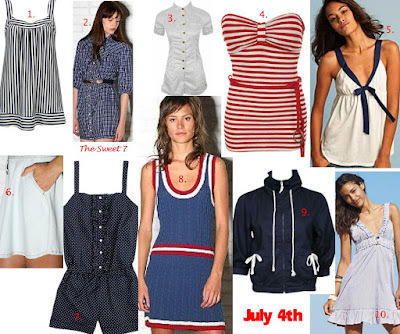 So pull out the red, white and blue accessories and clothes from your closet, July 4th weekend is just around the corner! 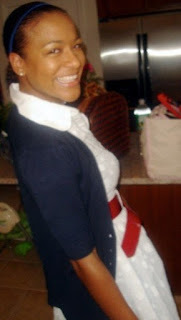 My July 4th 2007 Style!